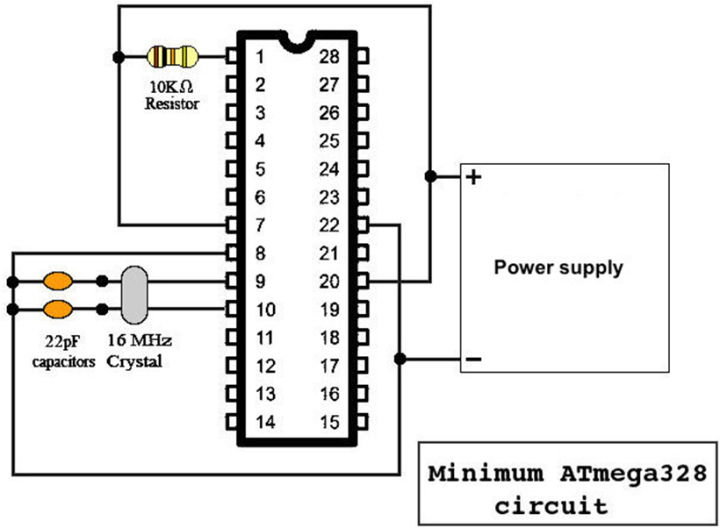 I am using Atmega328p with 5V power supply, My Arduino getting hangs [or auto restarts] after some times. I have tried to search, some people are deny to use software serial library. A terminating null character is automatically appended after the content.